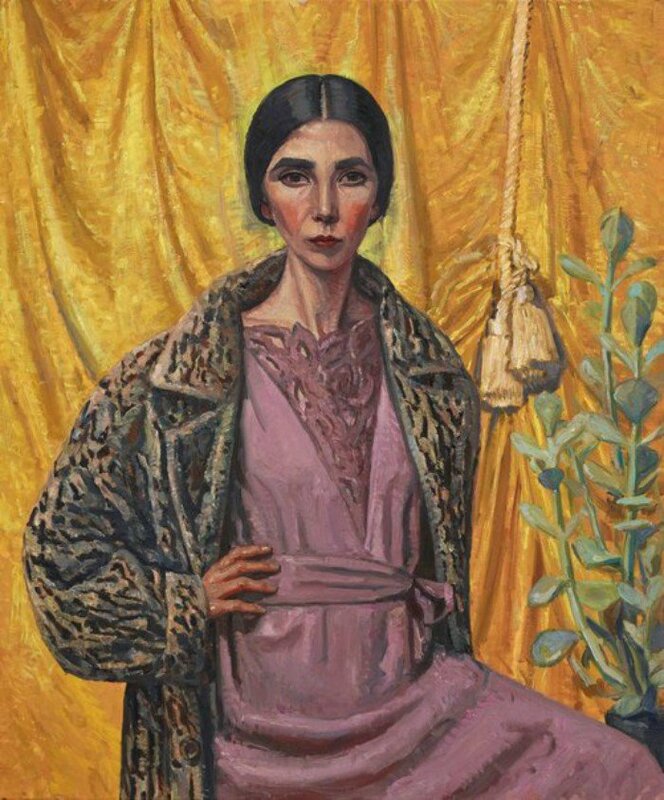 Congratulations to Yvette Coppersmith winner of the 2018 Archibald Prize with her work – Self-portrait, After George Lambert, 2018, oil on linen. Home is thrilled to be exhibiting one of Yvette’s portraits in our Invitational show opening on Wednesday the 11th of July. Yvette’s painting will be showing alongside works by artists including Vanessa Stockard, Adam Cullen, Deborah Kelly, Tony Garifalakis, Jason Phu and UK painter Justin Mortimer.